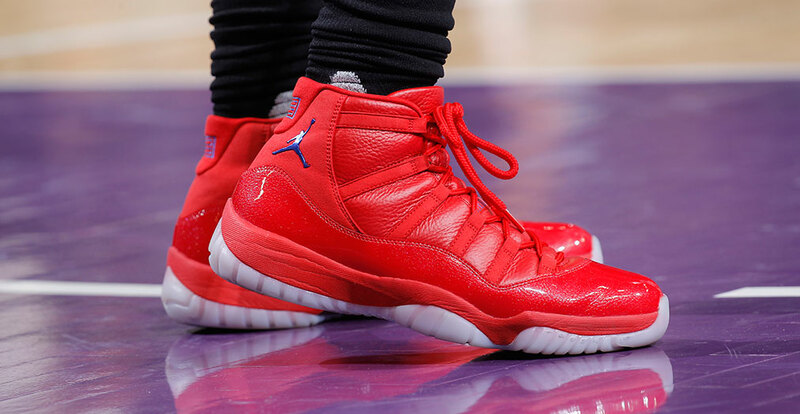 10 of Chris Paul’s Best Jordan Exclusives — Ever! Chris Paul is one lucky SOB. The superstar guard has been on Team Jordan since forever, a hoopers dream that comes with perks. And we’re not just talking about the payday and early access to every Jordan release. Chris Paul has been plugged with more PE colorways than anyone else this decade, Below are 11 of his best — so far — of his extensive collection. But we bet Paul would trade in all these exclusives for that one elusive ring.